Little Women was an immediate commercial and critical success, and readers demanded to know more about the characters. 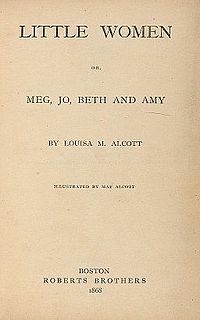 Alcott quickly completed a second volume (entitled Good Wives in the United Kingdom, although this name originated from the publisher and not from Alcott). 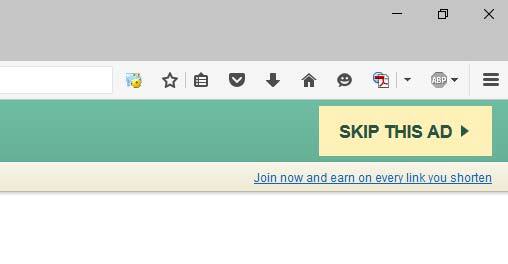 It was also successful. The two volumes were issued in 1880 in a single work entitled Little Women. The book has been adapted for film twice as silent films, and four times with sound, in 1933, 1949, 1978 and 1994. Six television series were made, including four in Britain in 1950, 1958, 1970 and 2017, and two anime series in Japan in the 1980s. A musical version opened on Broadway in 2005. An American opera version in 1998 has been performed internationally and filmed for broadcast on US television in 2001. Based in Winter Park, Florida, Anna Bond of Rifle Paper Co., a worldwide stationery and gift brand, is an artist best known for her whimsical designs which often include hand-painted illustrations and lettering. She has created unique, illustrated covers for the Puffin in Bloom book collection, which includes such classics as L. M. Montgomery’s Anne of Green Gables, Heidi by Johanna Spyri, and A Little Princess by Frances Hodgson Burnett. Louisa May Alcott (1832-1888) grew up in Concord, Massachusetts, and began her writing career at an early age, with short stories for newspapers and magazines. What began as a series of stories in the 1860s became the classic American children’s novel we know today as Little Women.